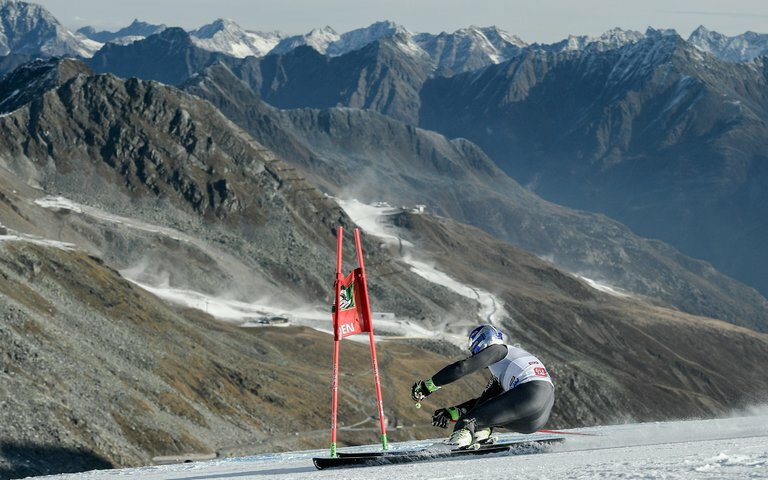 France’s Alexis Pinturault during his season-opening World Cup win in the giant slalom in Sölden, Austria. Dan Girardi scored 1 minute 55 seconds into the third period on Sunday night, and the Rangers edged the Arizona Coyotes, 3-2, at Madison Square Garden. Josh Jooris and J. T. Miller also scored for the Rangers, who are 4-2-0 after consecutive victories. Henrik Lundqvist made 27 saves. Radim Vrbata scored both of Arizona’s goals, and Louis Domingue had 23 saves. The Coyotes have lost their first four games on a six-game trip since a home win over the Philadelphia Flyers in overtime to open the season. ISLANDERS 6, WILD 3 John Tavares had two goals and an assist, Johnny Boychuk scored for the second straight game, and the Islanders trounced Minnesota in Brooklyn. Calvin de Haan, Alan Quine and Thomas Hickey also scored for the Islanders. Zach Parise scored twice for the Wild to top 300 goals for his career. Major League Soccer 2019 top storylines: Can Atlanta United repeat? Will Zlatan dominate?